M ost people tend to think of waste disposal as a singular task without consequences. You throw something away and it simply goes away. However, this is the first of many common myths about waste. Professional Greenville yard waste removal companies deal with the drop-off and pick-up of waste containers at various locations. But because they're also responsible for sorting and discarding items appropriately—everything from discarded construction materials to food waste—they know the truth about the waste matter every home produces. Here are the top three myths about waste and the truth that you should know behind each of them. 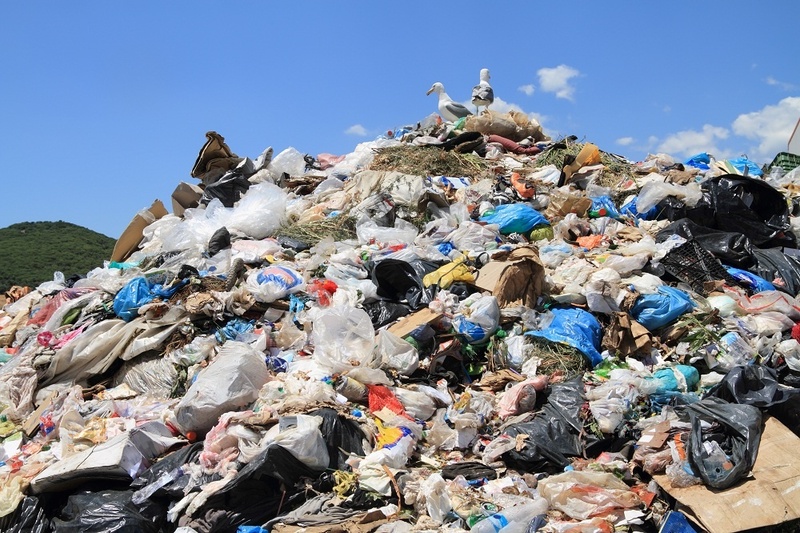 Landfills are simply plots of earth where trash is deposited and sits for a long period of time, possibly for centuries, as with Styrofoam and plastic. It's not the best solution for waste management; it's simply the most common. Landfills don't make use of resources like scrap metal that can be given a second life or have other potential uses elsewhere. Landfills also damage their surroundings. Rather than sending your trash to landfills for solid waste management, contact a local waste removal company for metal recycling, safe disposal of goods like used tires, and other methods of effective waste management. This is incorrect, sadly. While you might think you're doing the environment a favor by using biodegradable goods, like alternative plastics, there are consequences behind everything that you throw away. Sadly, biodegradable products can release toxic chemicals like methane into the atmosphere, which takes a toll on the planet. Toxic gases like methane affect the ozone layer and contribute to environmental issues. You can certainly help make the world a cleaner, safer place for yours and future generations. It starts with using an alternative waste management solution. Contact a Greenville yard waste removal company to get the containers you need delivered for safe, effective, and responsible waste removal. Just starting with one remodel or cleaning project can kick off a future of responsible living.